Greetings from Sarswati Modern School. 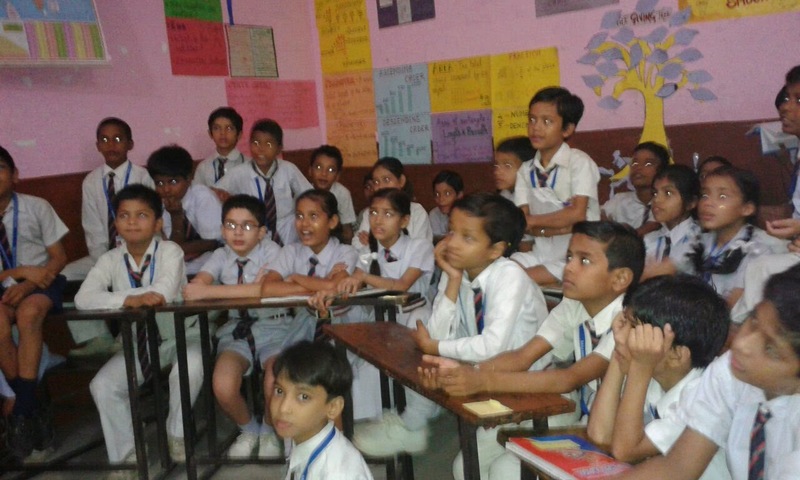 Sunit and I are Teach For India Fellow and first timers as Pratham Book Champions. I cannot express the joy that surrounded our class when they heard Takloo the salt seller. 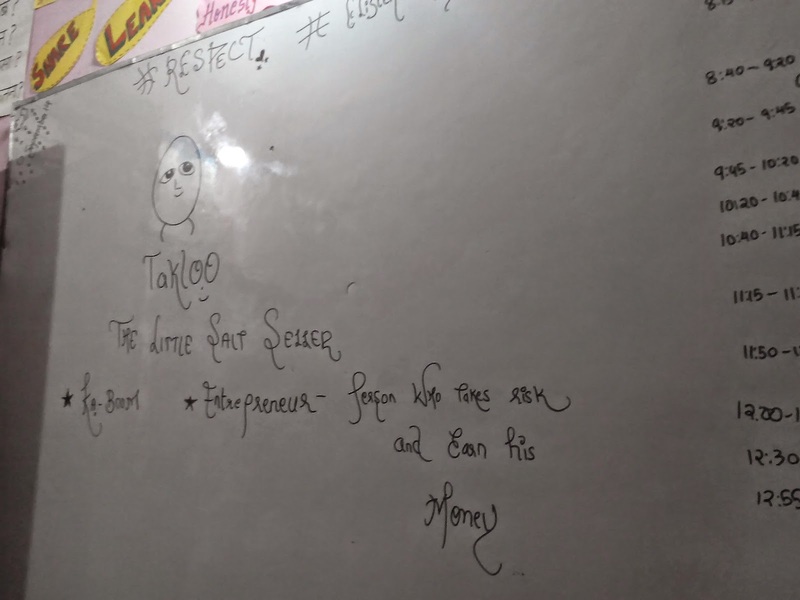 The story mechanism was such that students had begun making text to self connections and delved deeper while they inferenced that their parents have been entrepreneurs all their life just like Takloo. 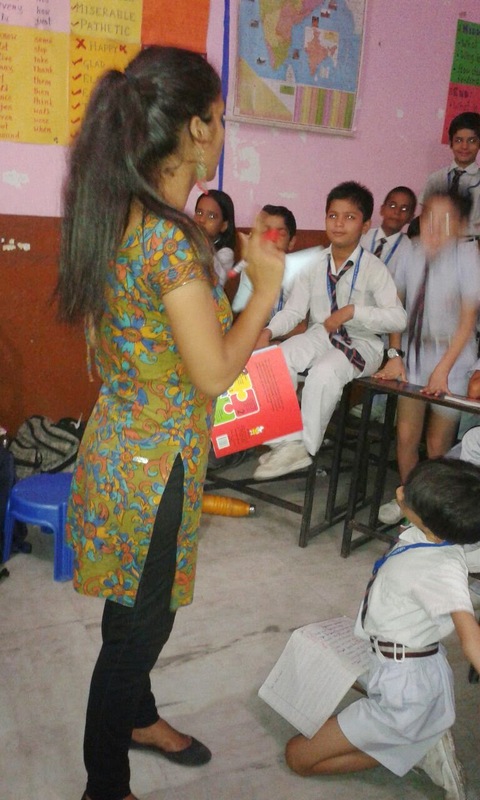 The read aloud not only catered to the auditory students but amply reflected the needs of kinesthetic students. The session saw students learning different values through a think-pair-share activity. The read aloud session made use of character flashcards and was followed by intense student interviews where students celebrated International Literacy Day or what has become 'education' day in their terms. 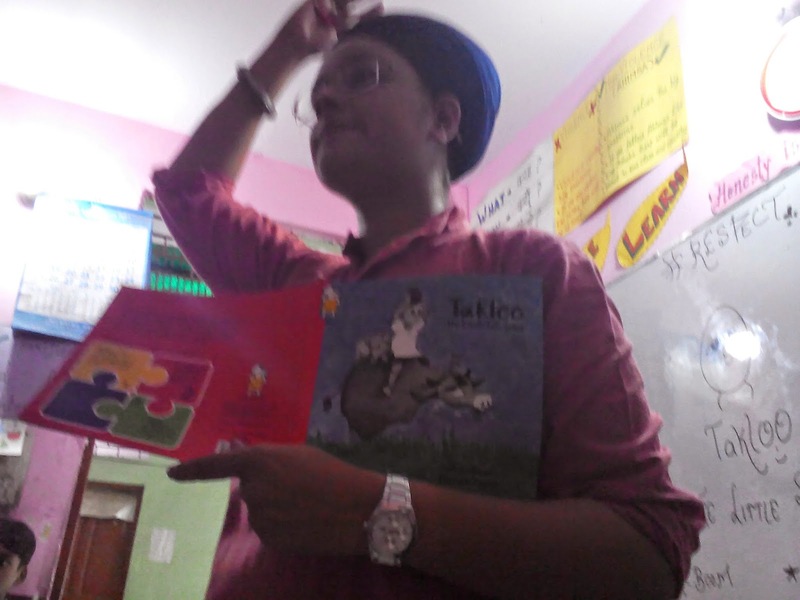 The class held the apt attention of 40 kids who got immersed in Takloo's story. Thank you Cherry and Sunit for spreading the joy of reading!